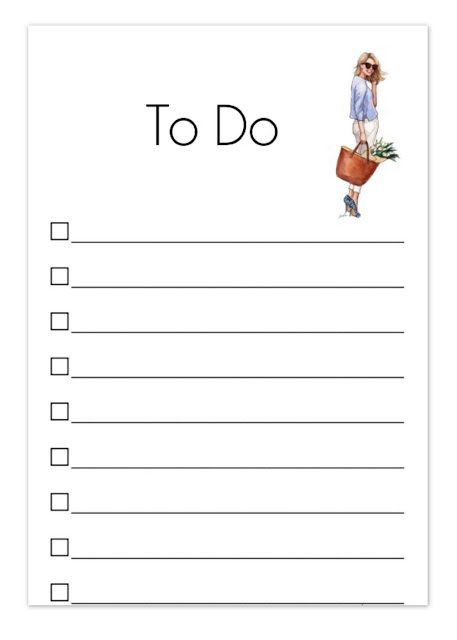 It probably doesn’t surprise you to find out that keeping a To-Do list has been proven to help boost willpower which helps reduce stress and improve the overall quality of our lives. 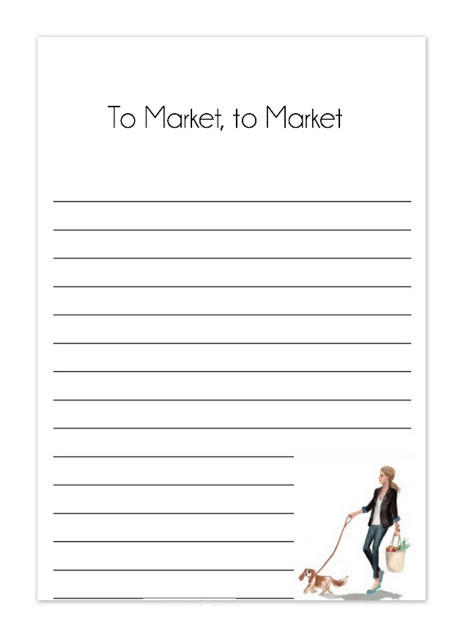 As well, keeping a list of which items to pick up at the local market helps both your budget and your waistline. 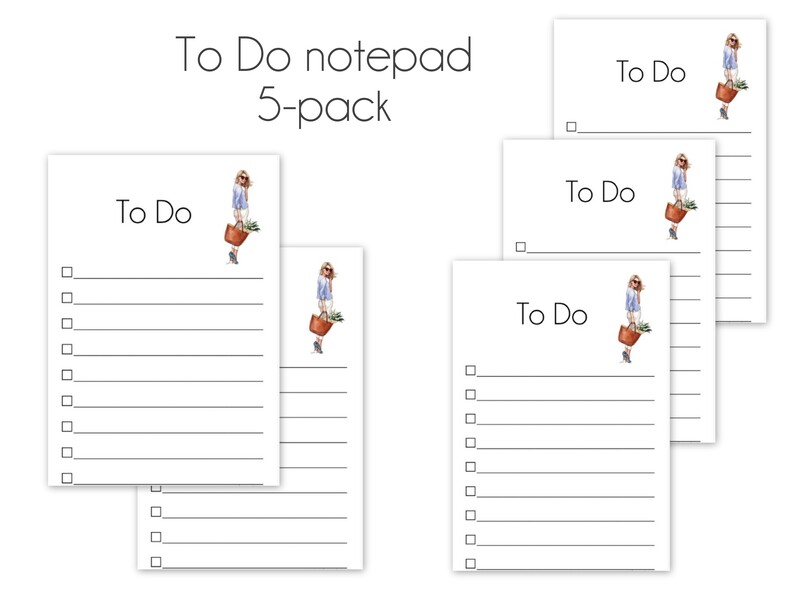 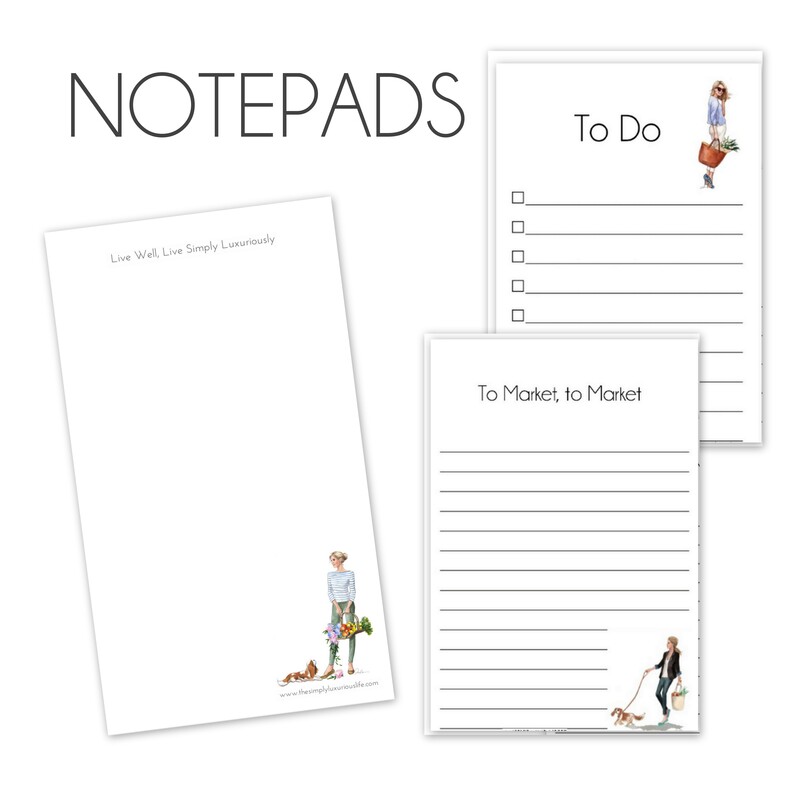 And since both of these simple habits are helpful necessities, why not have a simple, chic notepad to keep track of them all? 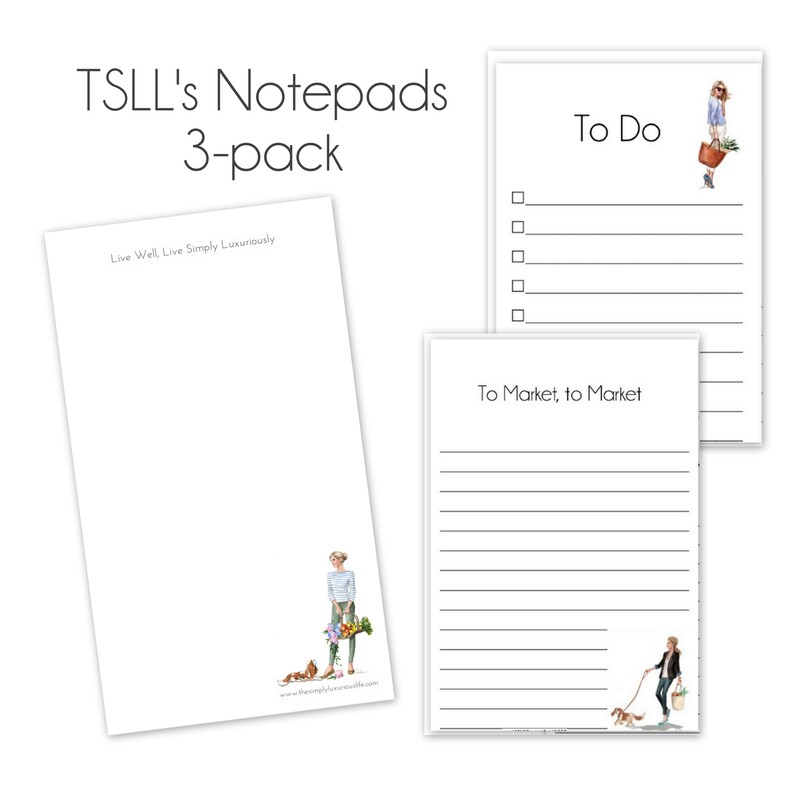 TSLL’s Notepads offer the beautiful illustrations you’ve come to know and love created by the highly regarded New York illustrator Inslee, and are available only from The Simply Luxurious Life. 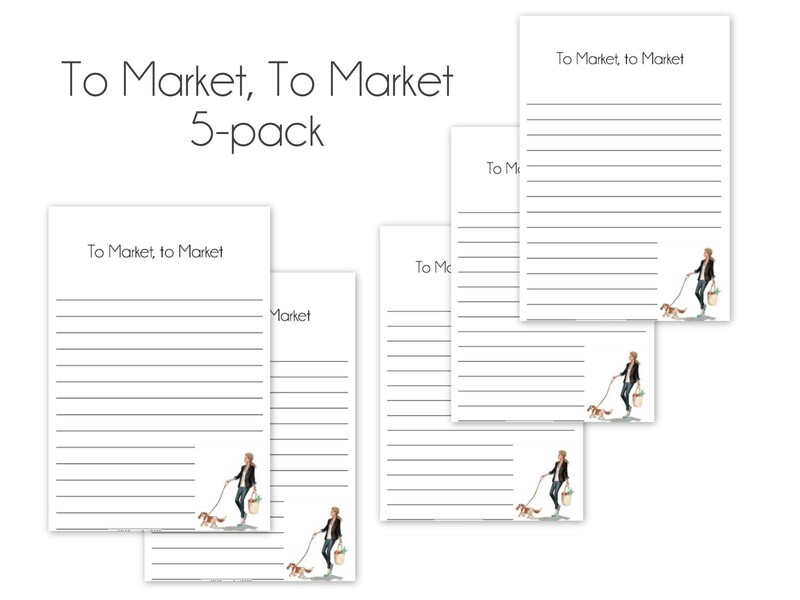 Purchase one or purchase a handful, and relax knowing you will have the necessities of your everyday life taken care of. 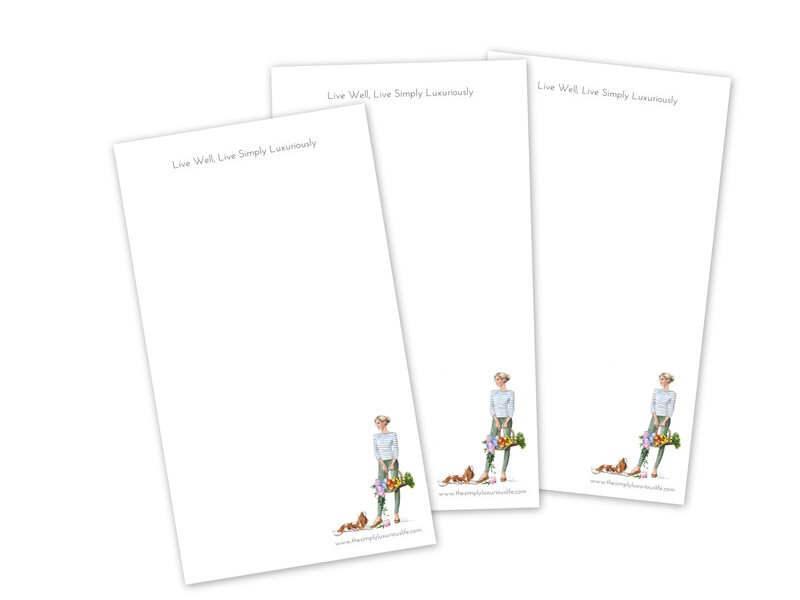 ~To purchase one or multiples, simply click on the “Add to Basket”, and you can determine the quantities on the following page. 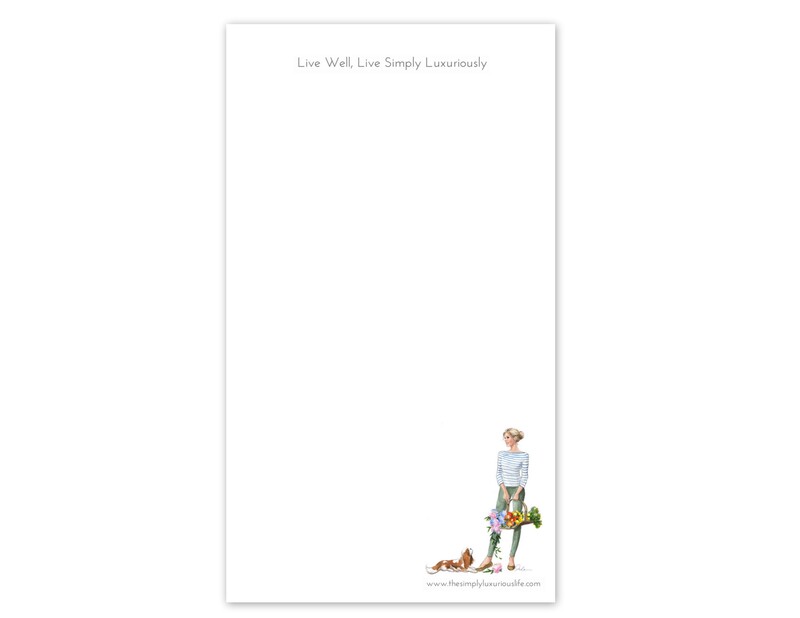 ~Shipping Costs: For up to 10 Notepads ($11.99 – United States; $33.99 – International); for every additional 10 notepads, add an additional shipping cost of either $11.99 or $33.99.